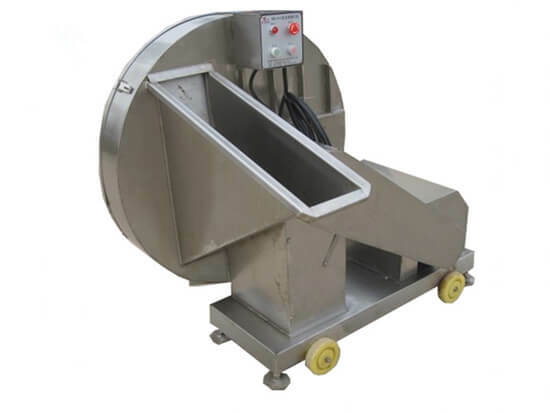 Frozen meat slicer is used to flake or slice various kinds of frozen meat products such as sausages, poultry, steak for further processing. You just need to feed the frozen meat, turn on the switch and it works automatically. The advanced design makes the sliced thicknesses adjustable, from 5mm-10mm. 1. 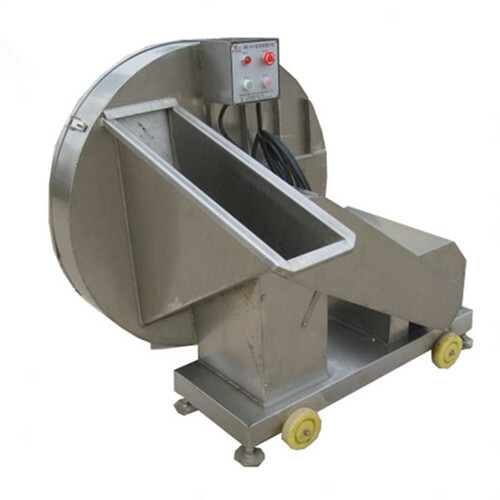 High quality stainless steel measures up food hygiene standard. 2. 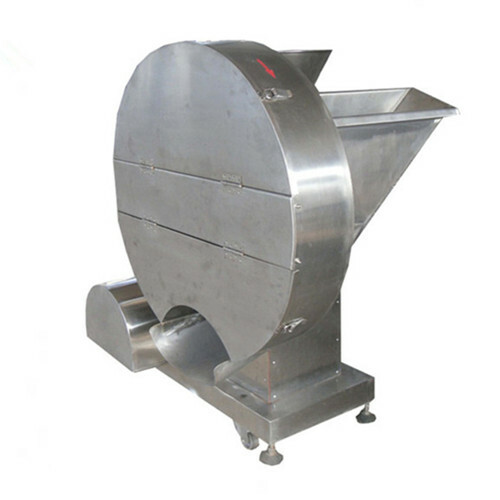 Simple operation and maintenance, stable working process. 3. Small land occupancy and large slicing capacity. 1. Compared to the fresh meat, frozen meat has no or less bacteria. Because the low temperature can freeze most bacteria to death. 2. 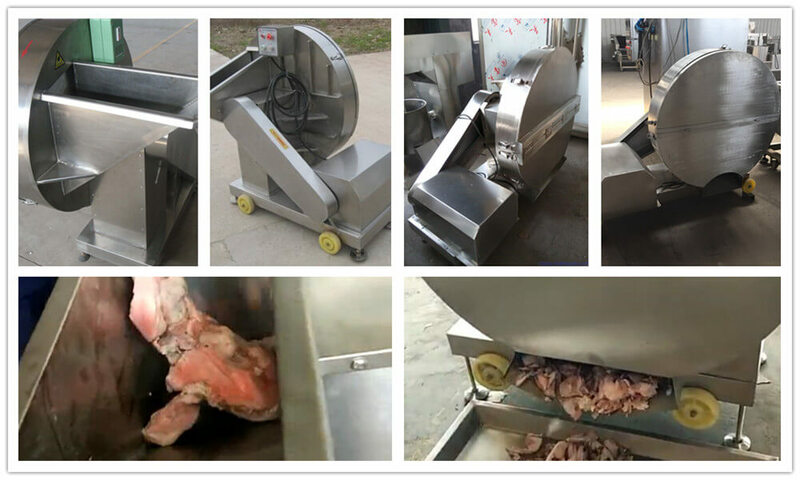 The fresh meat is too sour, while the sour ingredients in frozen meat has been processed before put into the refrigeratory, thus frozen meat are more palatable.